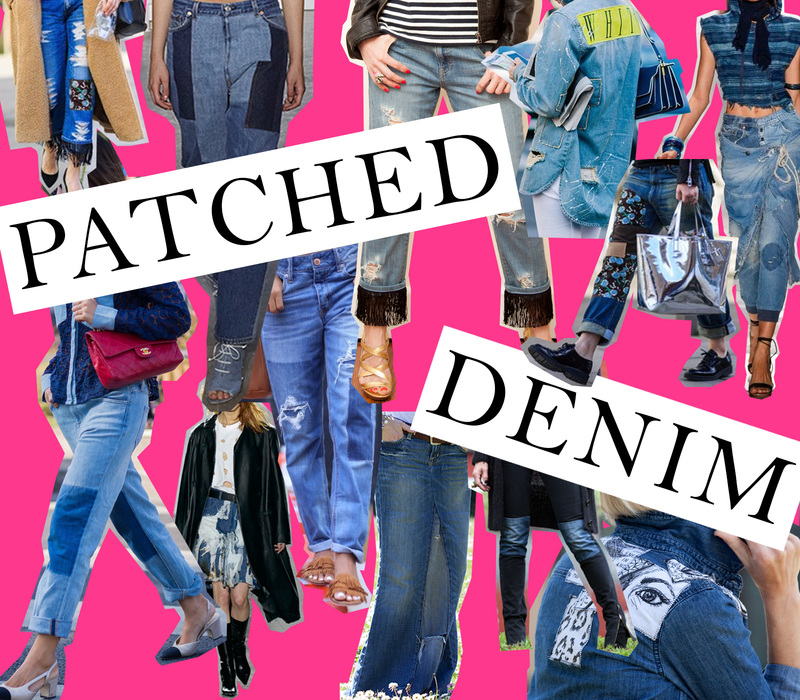 Patched denim is a fun trend for fall that you definitely don’t want to miss, it’s easy to wear and looks best a bit dressed up. 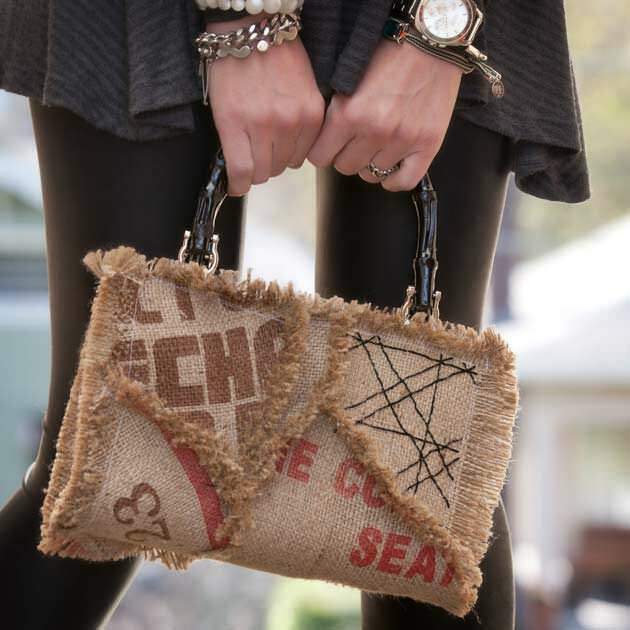 Whether you want to add patches or rip off your pockets, designers are showing many different versions of this trend for fall, the choice is yours. 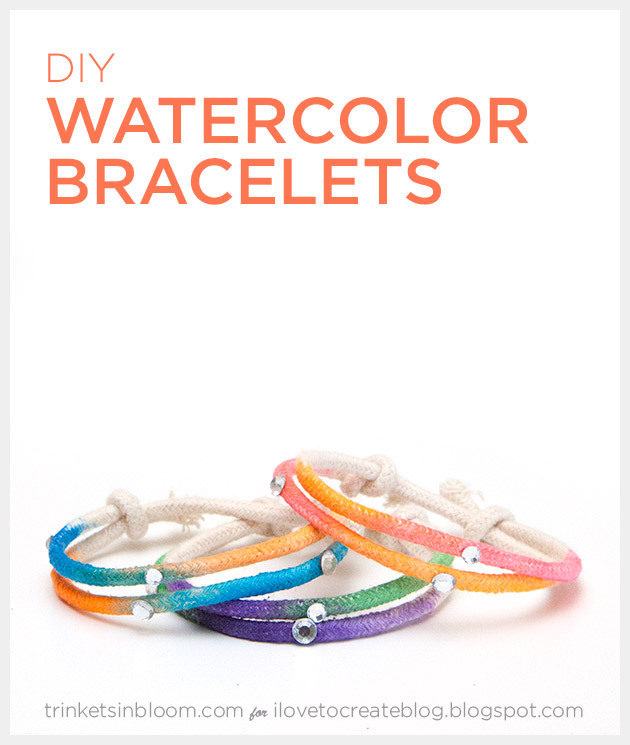 Candy colors are hot right now for fashion and design and these Watercolor DIY Bracelets are a fun and fast way to add this trend into your wardrobe. 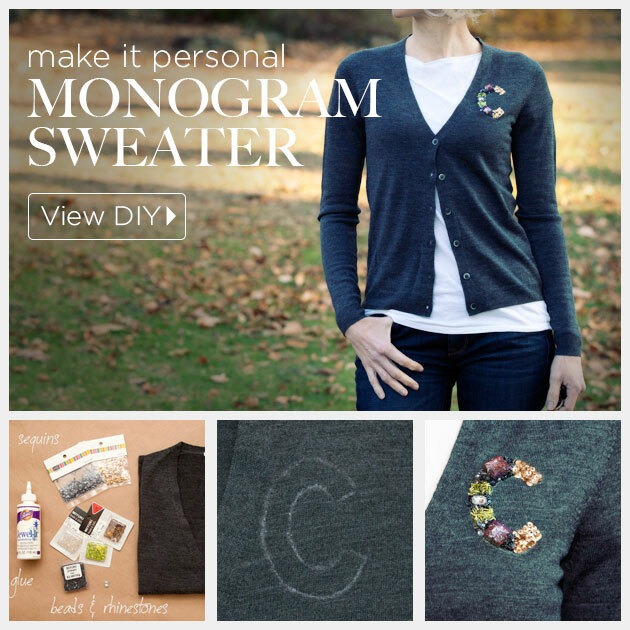 To see the full tutorial and make your own check out my post over at i Love To Create. 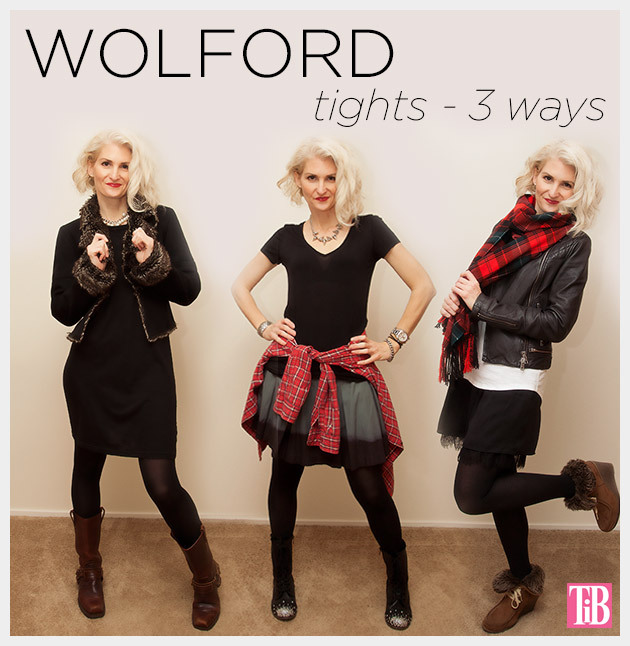 Create cozy winter looks with Wolford Tights. For some reason when it gets cold or rainy I decide I want to wear skirts or dresses. Go figure! These tights from Wolford in their Winter Soft Logic will help to keep your legs warm without having to totally cover up. 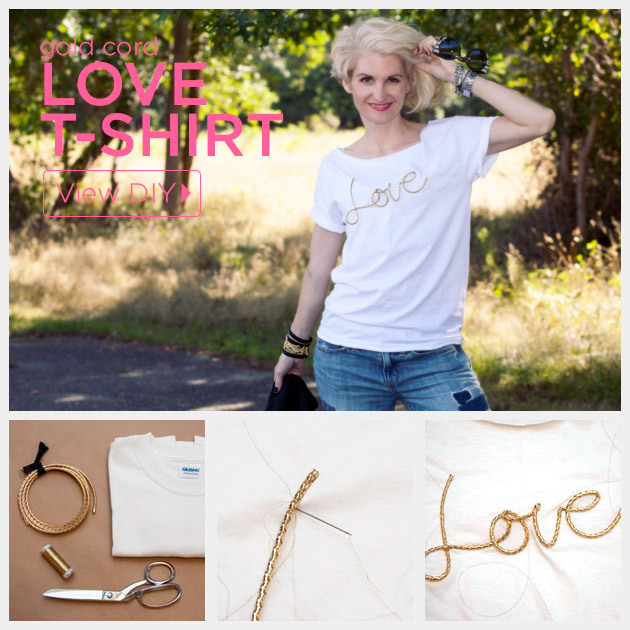 Inspired by the Lanvin word necklaces from fall, this Love T-Shirt DIY is perfect for Valentines Day. 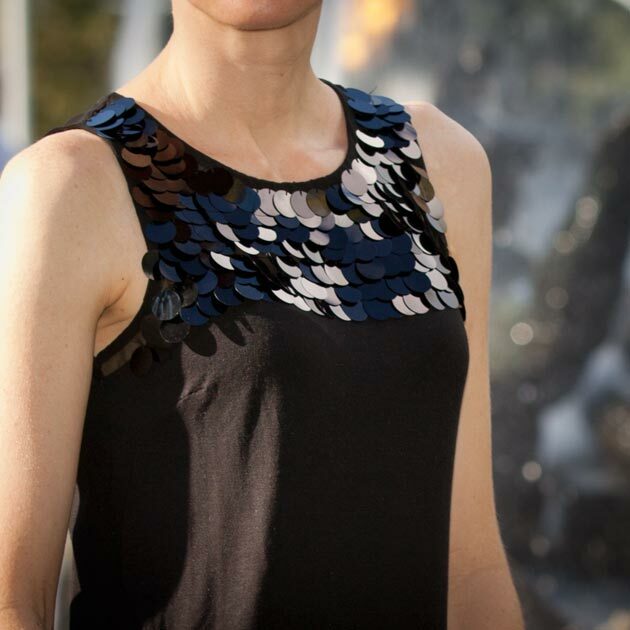 With delicate gold stitching in the background adding subtle detail and extra sparkle!